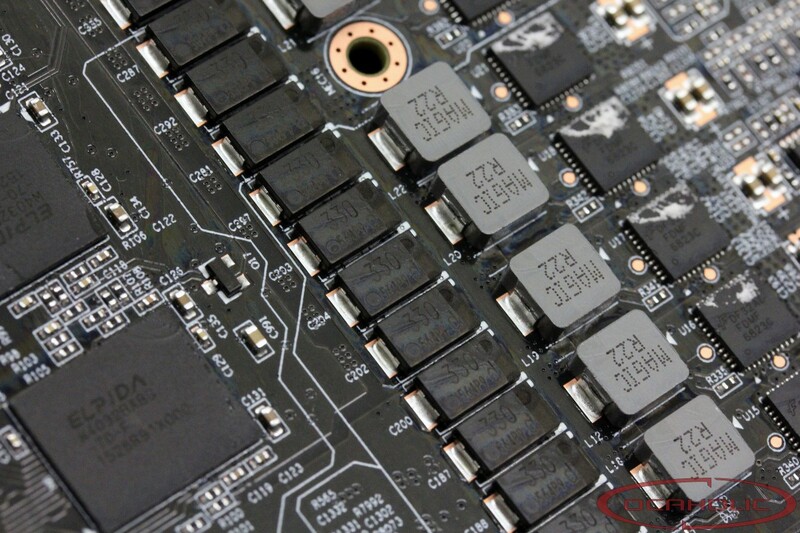 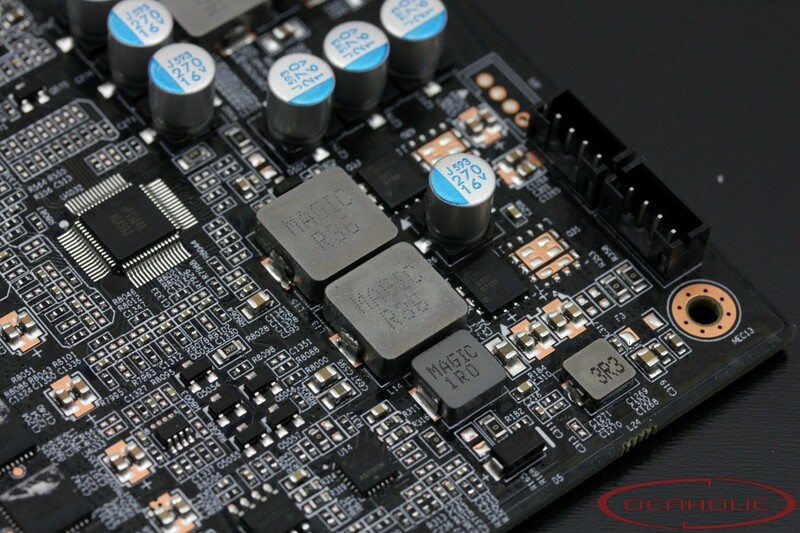 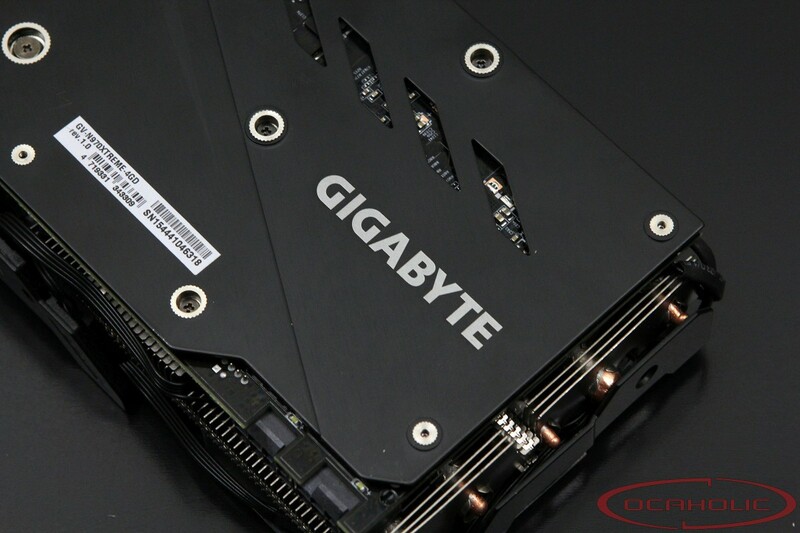 This morning Marc did some nice pictures of the last beast from Gigabyte. 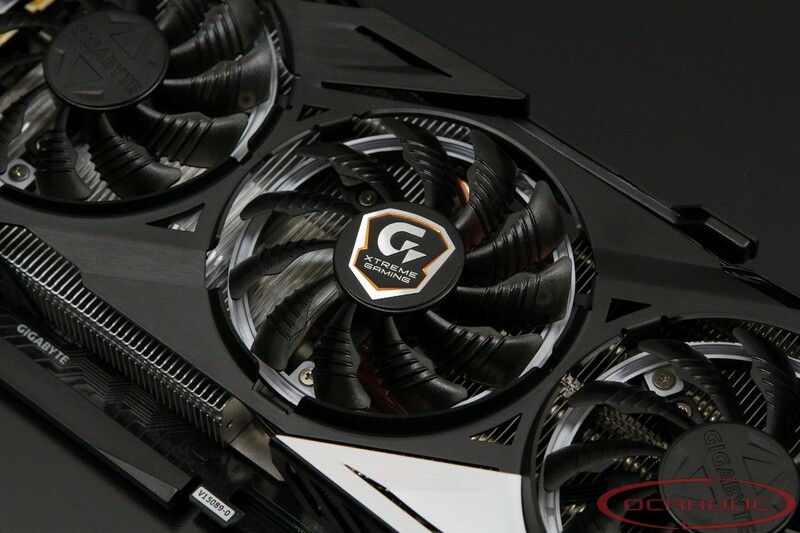 This model belongs to the new series "Xtreme Gaming", a new series of models aimed to who is looking for a GPU with some good factory OC. 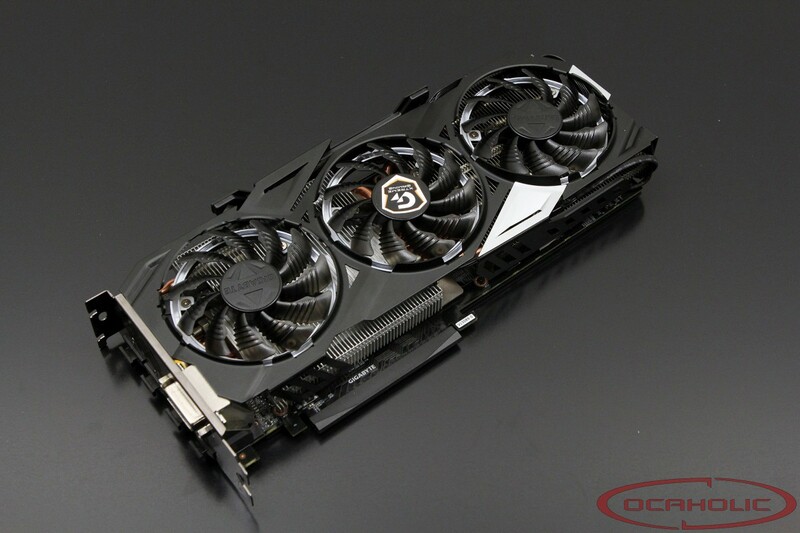 Before start looking at the pictures keep in mind that is "only" a GTX 970! 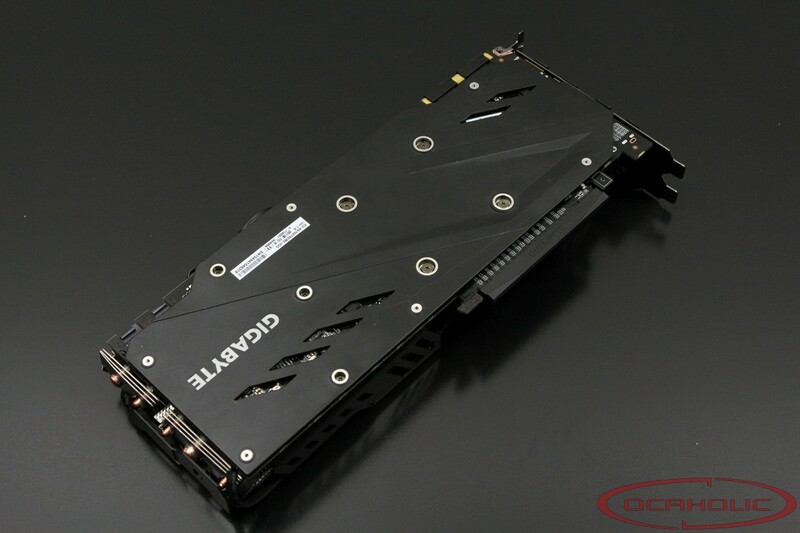 I can just say ... this card is insanely overengineered!